The Dunlop SP300 tyres are summer tyres from the Dunlop Tyres stable that bring high levels of performance to passenger cars. If you are desirous of transforming your every day drive into an exciting and exhilarating ride experience, the Dunlop SP300 tyres are for you. 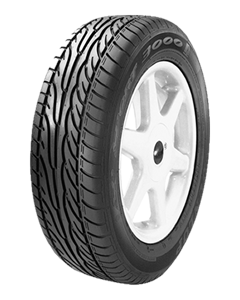 Sorry, we currently do not have any tyres with the SP SPORT 300 pattern in stock.